It’s time again for another Stamp Review Crew blog hop! This time we are featuring the Painted Petals stamp set, which is available in Wood Mount, Clear Mount, Photopolymer, and Digital. I will be using the Digital version. 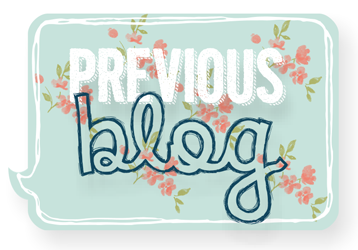 You may have just arrived from Bronwyn Eastley’s Blog, or if you are going backwards from Deb Currier’s Blog. No worries, even if you are starting here. All of the blogs link in a circle, so you won’t miss a single amazing project. If you get stuck, you can always click the link to the Stamp Review Crew to take you to the master list. These gorgeous springtime flowers are just perfect for a Passover scrapbook page. I combined the stamp set with the sketch from Stampin’ Celebration Challenge and this week’s colors from Pals Paper Arts. The flowers are obviously from the Painted Petals stamp set, but the lines and dots on the two banners at the top of the page are stamps from there as well! How fun is that? Thank you for hopping with us today! 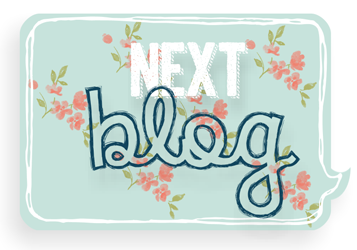 Your next stop is over at Deb Currier’s Blog. Your page is wonderful! Love the sweet flowers – beautiful accents to your page! Yapha – I’m always so impressed how you make such great scrapbook pages from MDS. Great use of this set. Such sweet colors, and I love the 3D effect you got with the flowers! Hi Yapha. This is such a pretty scrapbook page with the scattering of flowers. Beautiful page Yapha! So pretty! Great use of MDS! I love this it’s so pretty and I like how did the banner’s too with this set. Great page! What a sweet page and a terrific keepsake, Yapha. Beautiful colors and use of MDS. I love the way the flowers and leaves tumble onto your photos. Beautiful layout! I love how you used the set to make a scrapbook page! Beautiful colors compliment the photos perfectly! Wonderful layout and colors. You are right on schedule with your scrapbooking! Thanks for joining PPA. Come back and play soon! I love this! Beautiful colors, and the flowers make such a nice background to your photos. What a great page, Yapha! 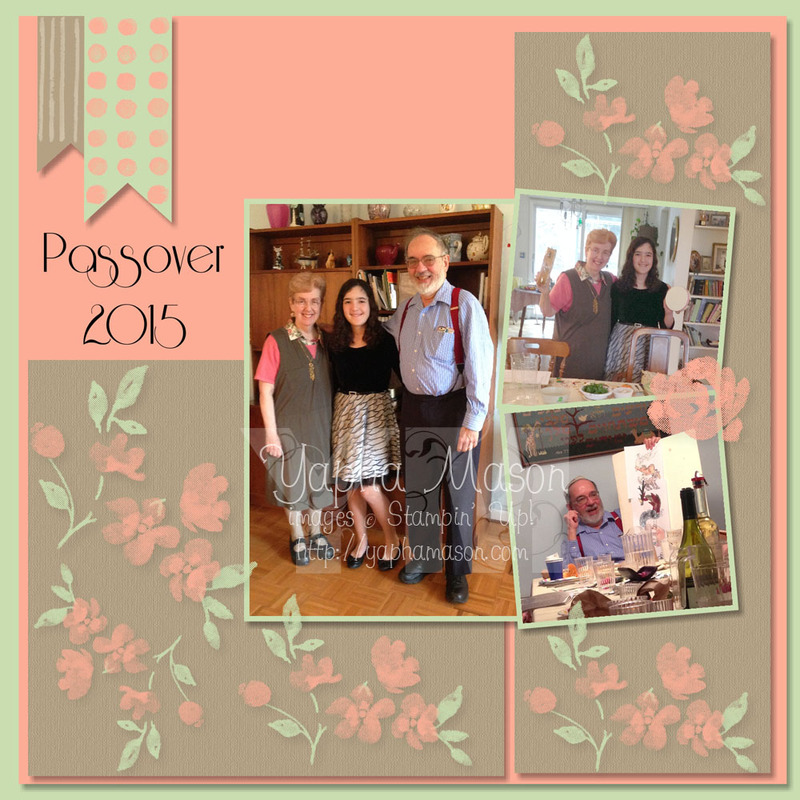 I love that you already have this year’s Passover scrapped and ready to print! Good for you. Love the soft colours and pretty flowers! Beautiful page! Thanks so much for joining us at Stampin’ Celebration! Such a pretty memory page. One you will look at again and again. The flowers frame it perfectly while not overpowering the pictures. Lovely. Super page! I really like the softness of the flowers with the brighter pictures. Yapha, this color palette is stunning! I love this color composition and your composition is so well balanced. Gorgeous! Love your layout! What a nice flowers! Thank you for playing along at Stampin’ Celebration! Love the page, great color combination and I love how you used the painted petals digital stamp set to make your background. Beautiful! I am glad that Stampin’ Celebration helped inspire you! We are so glad that you took the plunge and joined in this sketch!!! Sure hope that you join us in the current challenge too!!!!!!! Congrats on top pick, look forward to seeing more of your creativity! Thanks for joining us at Stampin’ Clebration! Happy (very) belated Passover, Yapha. I love how you had some of the flowers and leaves overlay the photos. It really is a beautiful page. Really wonderful layout! The colors are great. Mostly, though, I’m impressed that you’ve scrapped such a current event!